This is an archive of “Dancer of the Week” posts. 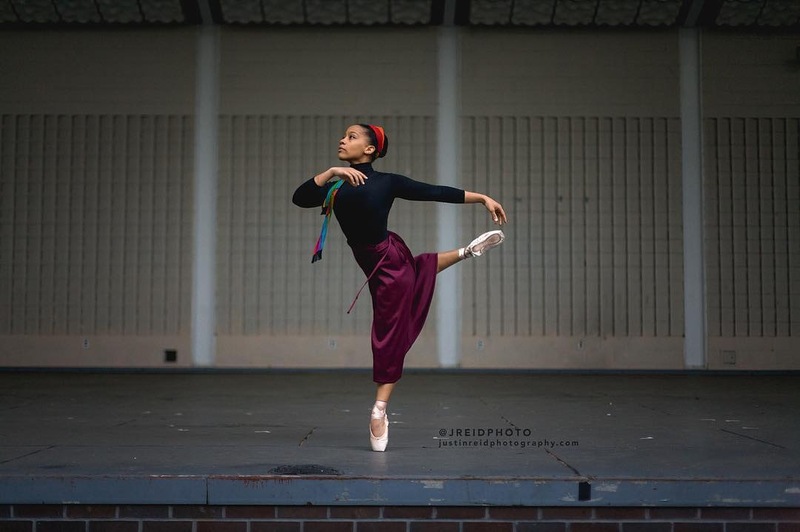 PrettyBrownDancer.com interviews dancers across the country and share how they balance dance with their personal lives. Interested participants must be between the ages of 14 and up. Under 18 must seek permission from their parent or guardian. Click here for submission. 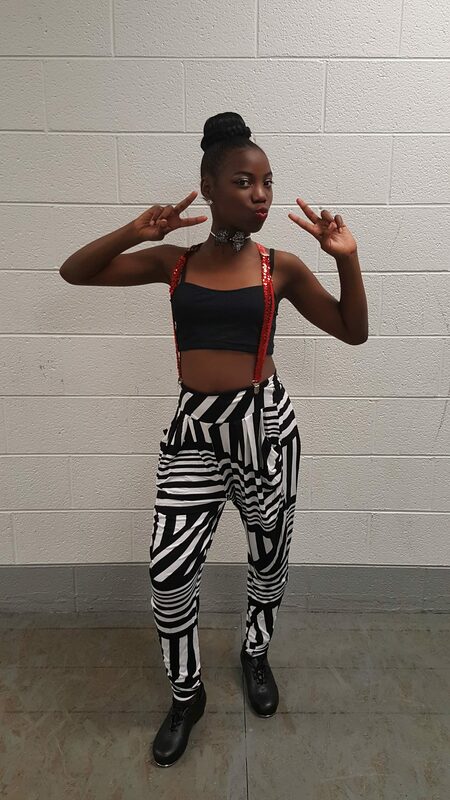 Our Dancer of the Week is 12 year old Jene Marie from Louisville, Kentucky. 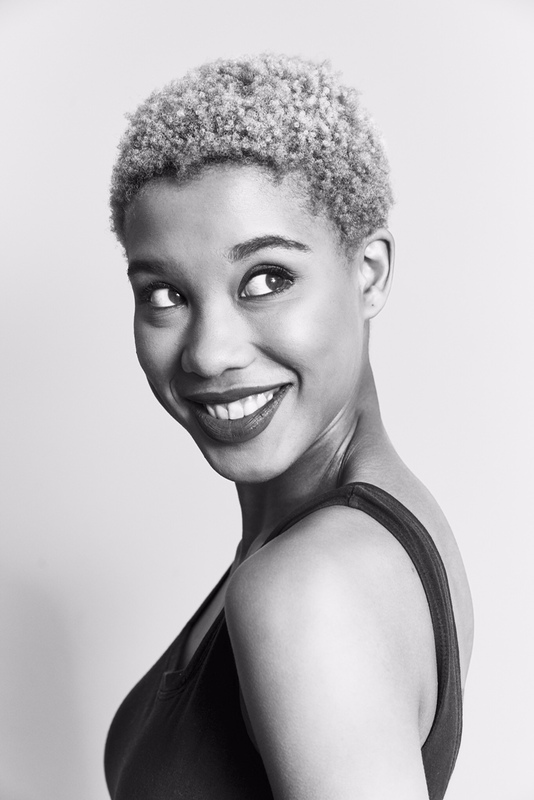 She is trained in Jazz, Tap, Ballet, Hip Hop, Musical Theatre, and Contemporary. She is known for lip sync performance to mega-superstar Beyonce’s “Grown Woman” on Nickelodeon’s Lip Sync Battle Shorties. Check out her interview with PrettyBrownDancers.com. 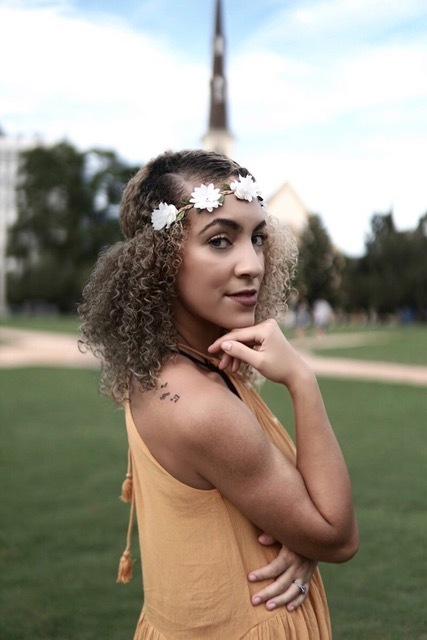 Dancer of the Week Alexandria Williams shares with PrettyBrownDancers.com where her passion for dance developed and plans to continue to grow as a dancer. Camille Pepper is 12 years old. She is already taking the world by storm in dance. Our new Dancer of the Week is Zoe Holiday from Florida. Check out her interview where she discussed her inspirations and future plans as a dancer. 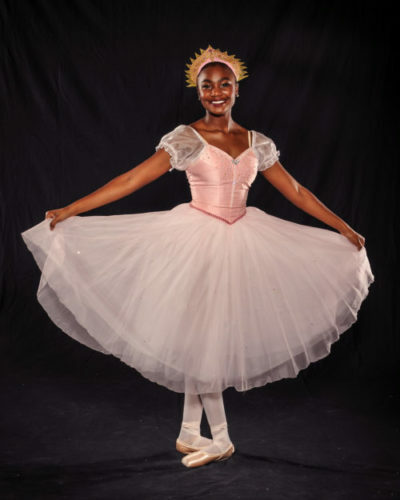 New Dancer of the Week is Nia M. Parker is part of the famous Hiplet Ballerinas of Chicago. Check out her interview where she discussed career and future. 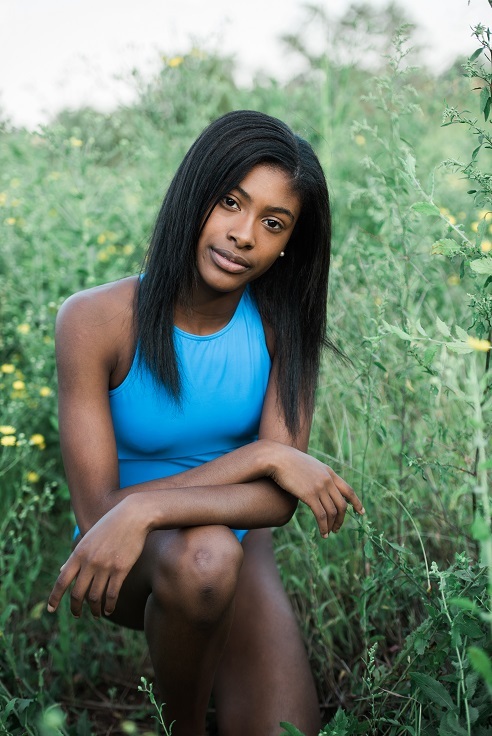 Our Dancer of the Week, Kyndall Williams is a competitive dancer, author, and non-profit founder…AT 11 YEARS OLD. Check out her interview!